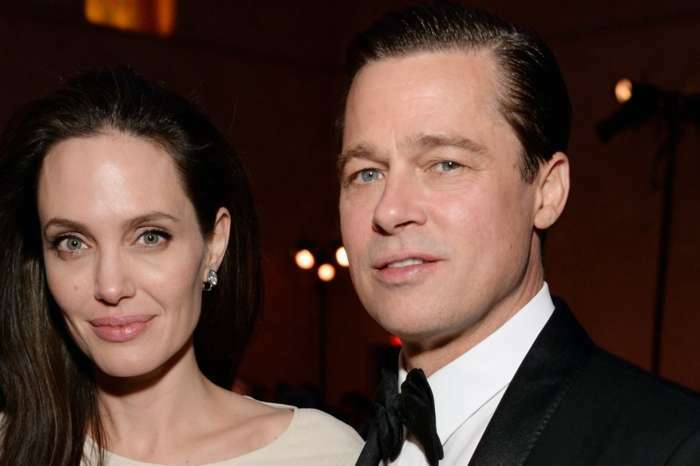 As the divorce process marches on, Angelina Jolie is hit with a lot of guilt and a feeling of hopelessness because of what the children whom she shares with Brad Pitt are going through. It is a well-established fact that when adults for whatever reason split, the children from that relationship suffer the most. There is the heartache of no longer seeing one of the parents as often as before. There is also the drama that they have to live through as the parents quarrel, fight, and blame each other during the process. 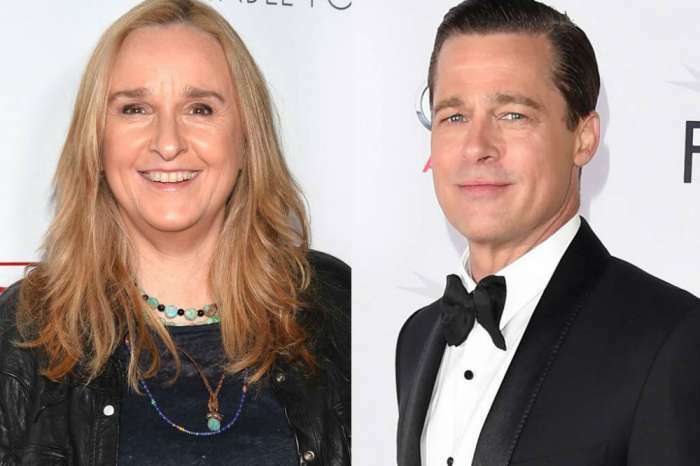 When it comes to celebrity children, a divorce process might even be more dramatic because the world is watching them as they go through a private and traumatizing situation. 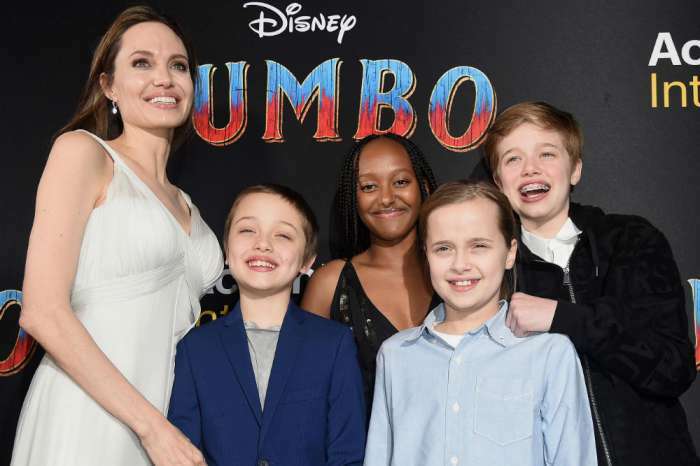 Court documents showed that Jolie and Pitt’s children — Maddox, 17, Pax, 14, Zahara, 13, Shiloh, 12 and twins Vivienne and Knox, 10 — have been seeing therapists to help them cope with the split. A source close to the actress and humanitarian said that she is spending a lot of time and money to make up for the hellish predicament that the children are currently in. The person went on to reveal some of the sweet things she has been doing to make their lives as normal as possible. The source also claimed that Jolie is spending a lot of money to spoil her children to make them happy and it is not related to Pitt. In the past weeks, Jolie has been spotted on shopping trips and ice cream dates with her little clan.